A charming, twenty something surfer come folk musician tipped by The Independent to be among ‘This Year’s Hottest Acts’, along with prized names such as The Joy Formidable, Crystal Fighters and Ghostpoet. After sold out dates in the UK and Europe, Howard was immediately signed to Island Records and is set to release his debut album ‘Every Kingdom’ this coming October. 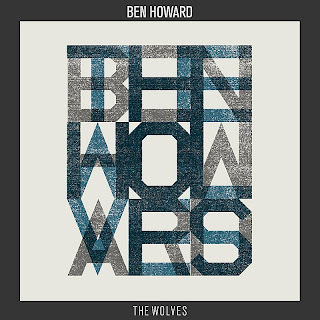 The song reveals a relentless war between love and its consequences - Howard as acting General whilst his Lieutenants reinforce his orders through empowering vocals as they march on into battle. Ben Howard is a colossal talent and it’s certain his music will win the heart of every individual that listens to it. 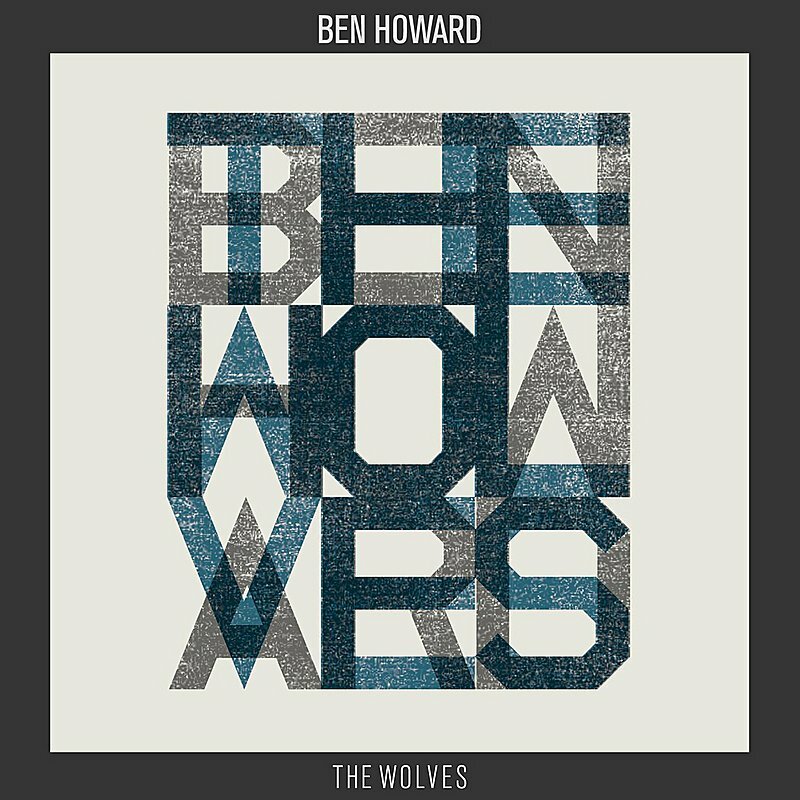 The Wolves, originally released last June will reach a larger audience this month as it highlights Howard at his best. The strum of the acoustic guitar along with the layered string section fit with the atmospheric vocals casually but with precision. The structure is not straight-forward as he gets more aggressive as it goes on, by-passing the verse-chorus-verse technique as the common arrangements come-and-go without sequence. 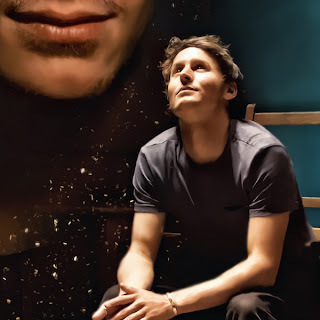 The complexity isn't just in the structure, the way he uses his voice is skilful as he reaches high and low pitches effortlessly but it helps guide the mood of the song.